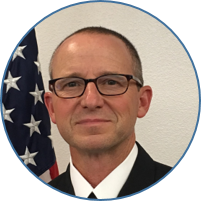 RADM Ty Bingham is our 11th Chief Pharmacy Officer since 1959 to admirably lead USPHS pharmacists. 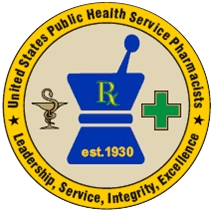 A highlight of a few key events relevant to USPHS Pharmacy and our pharmacists. 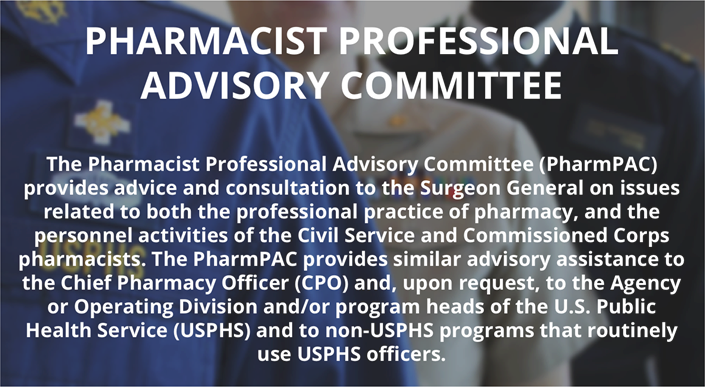 The PharmPAC serves in a resource and advisory capacity. Details, such as our objectives, membership, and operating procedures, are described in our PharmPAC Charter and PharmPAC Standard Operating Procedures (SOP). 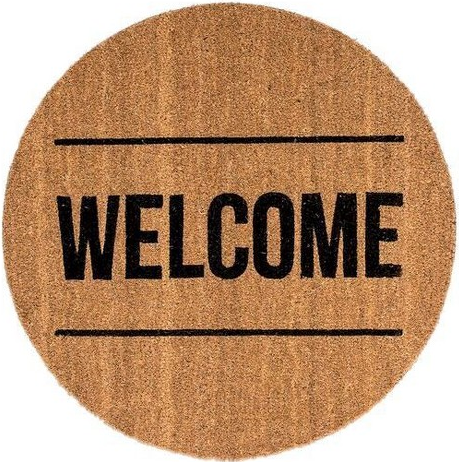 Becoming a USPHS Officer, Welcome! Although diverse in duty, USPHS officers are united under one mission. 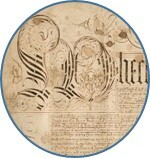 Review the highlights of becoming a USPHS officer through a summary of PHS origins, deployments, pay, benifits, travel opportunities, military courtesy, and more. 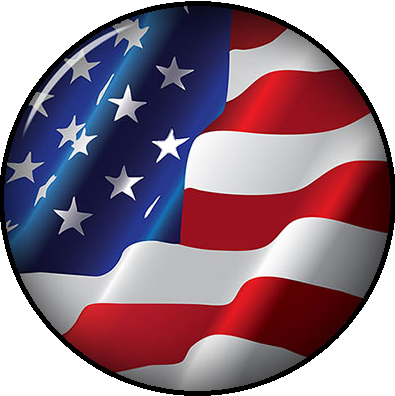 USPHS Pharmacy Category is poised to play a key role in the nation’s healthcare reform. Plans are outlined to maximize pharmacy's impact and challenge you to do more.